Ready to get serious about cannabis retail? 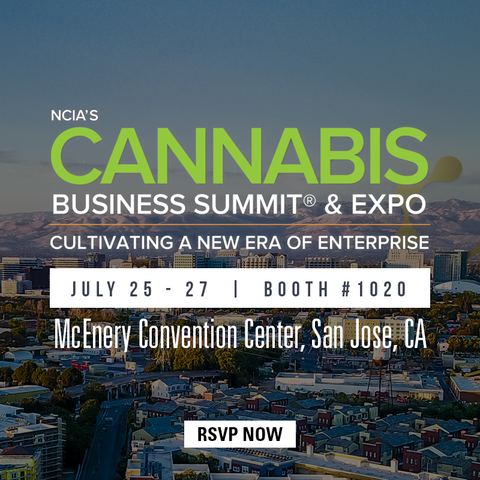 The Cannabis Business Summit & Expo is the National Cannabis Industry Association's (NCIA) longest running trade show and conference. The annual summit returns to the Bay Area, the epicenter of the cannabis movement, to bring together more than 6,000 of the industry’s best and brightest minds. Serious, like-minded entrepreneurs will convene for three days to learn how to grow their businesses and to achieve new levels of success. How Cova POS can help you easily transition to being compliant. How Cova's full retail suite goes beyond POS with touchscreen menus and digital signage. Fill out the form to book a meeting with us at the show to get a personalized demo of how our solutions can solve your biggest challenges.